Southern country buffet, great fried chicken and fresh veggies. Lunch only. Closed Saturdays. This is a locally owned, chef-inspired restaurant designed to appeal to everyone. High quality food and service. Crazy cakes are typically filled, covered, drizzled, mounded with stuff and down right special. 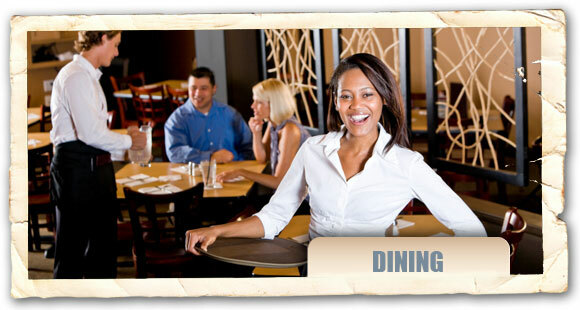 A non-smoking, family oriented restaurant, with home cooked meals. Open daily for lunch and dinner. Deli and coffee shop in the historic Thomas Store. Terrific gift shop with an extensive collection of tea items, art gallery, crafts and gifts. Tue-Sat. Great classic BBQ served with southern hospitality! A passion for great food and great service. Provides amazing food and superb service in a funky and quirky environment. From the slow cooked meats and homemade sauces to the classic blues music, enjoy a great dining experience. More than a donut and pastry shop, this restaurant offers delicious sandwiches and more! ﻿Bringing locally inspired fare to great local people! A more low-key dining concept, this friendly neighborhood cafe is the perfect place to stop by for some hearty pancakes and a cup of coffee in the morning, or a relaxed dinner with family and friends. Bringing locally inspired comfort food to an upscale southern hospitality dining environment at a great value! Open Mon-Fri for breakfast, lunch and dinner; lunch only, Sat and Sun. In historic downtown Rock Hill. Casual fine dining with full service bar. Dinner. Tue-Sat. Great barbecue and other things including brunch on Saturdays and Sundays. Lunch and dinner. Authentic Italian cusine. Large variety of pizza cooked in a special pizza oven that is lined with stone. Open daily for lunch and dinner. Peaches, strawberries, butcher shop, wine and cheese and general foods. Meat and vegetable plates, deli sandwiches, and bakery.